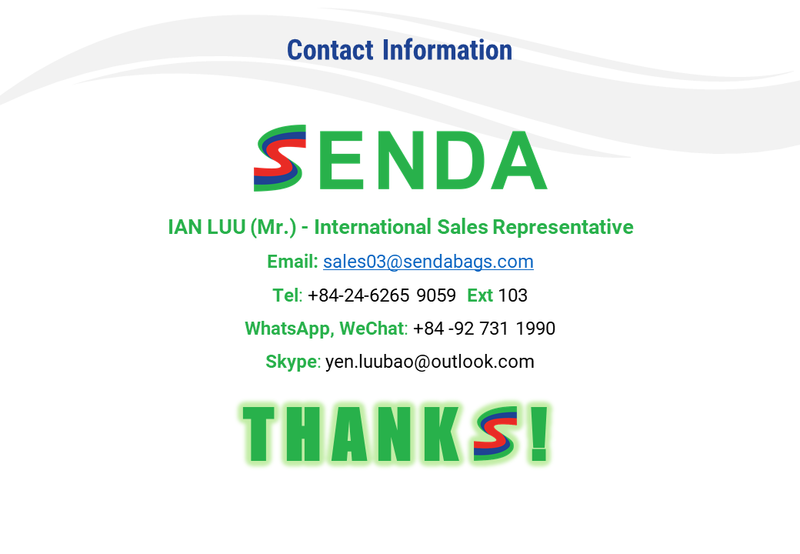 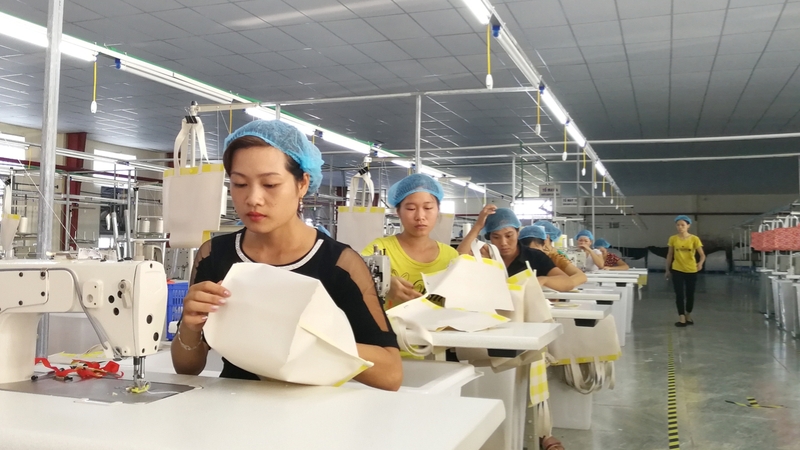 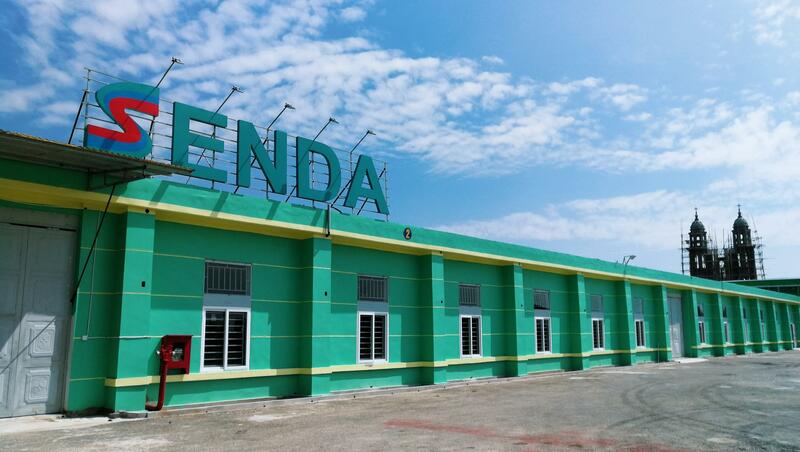 SENDA VIET NAM CO., LTD is a subsidiary of SENDA INTERNATIONAL GROUP (HK) LIMITED, with more than 16 years of experience in manufacturing custom backpacks and bags for international clients. 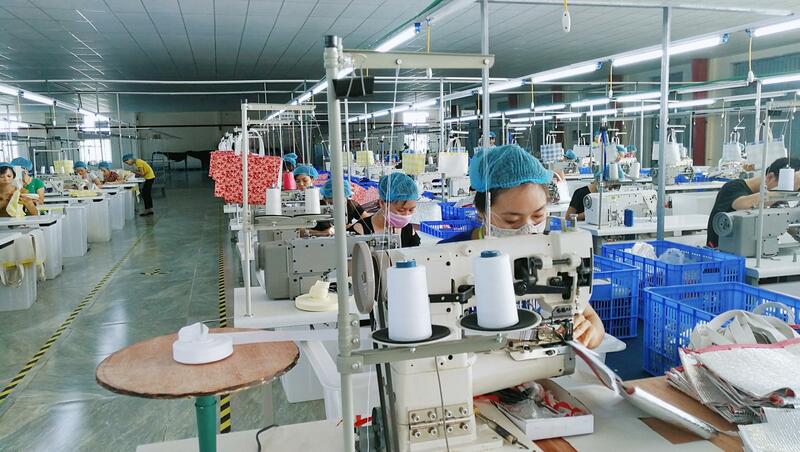 We are specialized in manufacturing custom made backpacks and bags for international clients. 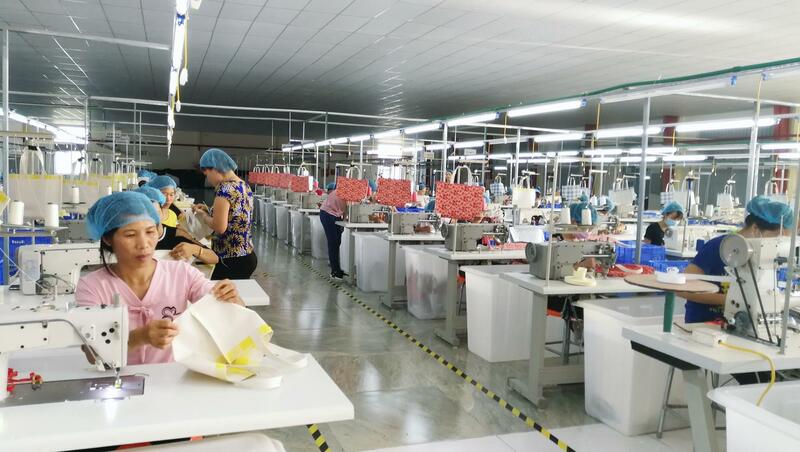 We can produce a wide range of products from various materials, with different features and functionalities, ranging from luggage covers, shopping bags, to storage bags, mommy bags, sports bags, etc. 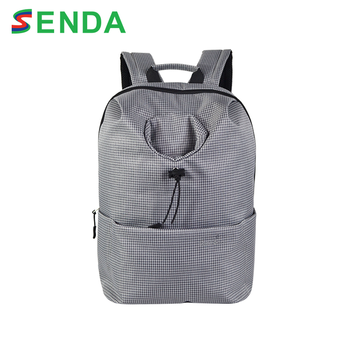 at very competitive price.